I CANNOT believe today marks a week that we’ve been in this new state that we now call home. What on the earth? I still don’t truly know if it’s REALLLLY dawned on me that I now have to write TX on envelopes instead of CA or that I’ll need a new license plate and driver’s license. The first time it hit me was when we were slowly taxi-ing on the runway waiting to takeoff out of Burbank (the city where I was born): Wwwwwhooooaaaa, I’ver never lived anywhere else but here. We’re moving our whole family across the country. This is big. 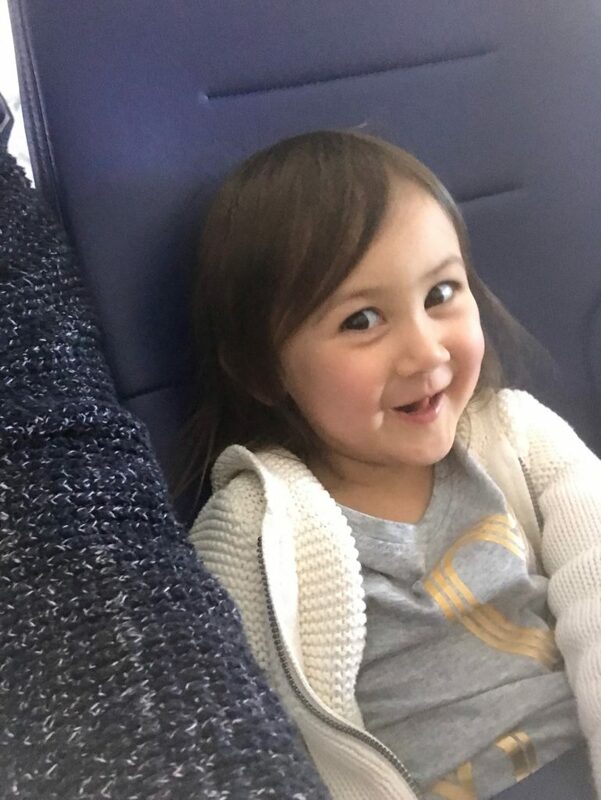 Rewind to last week: The kids and I had an early flight (had to get them up and out of the house by 4:45AM) and they both did AMAZINGLY well on the flight despite neither child sleeping during the 3-hour flight. Between lots of snacks, toys and some episodes of Daniel Tiger, we all made it out alive and happy (albeit crazy sleepy). The extra bonus was that because they had to wake up so early, that basically helped them adjust to Texas time (insert allllll the praise hands here). 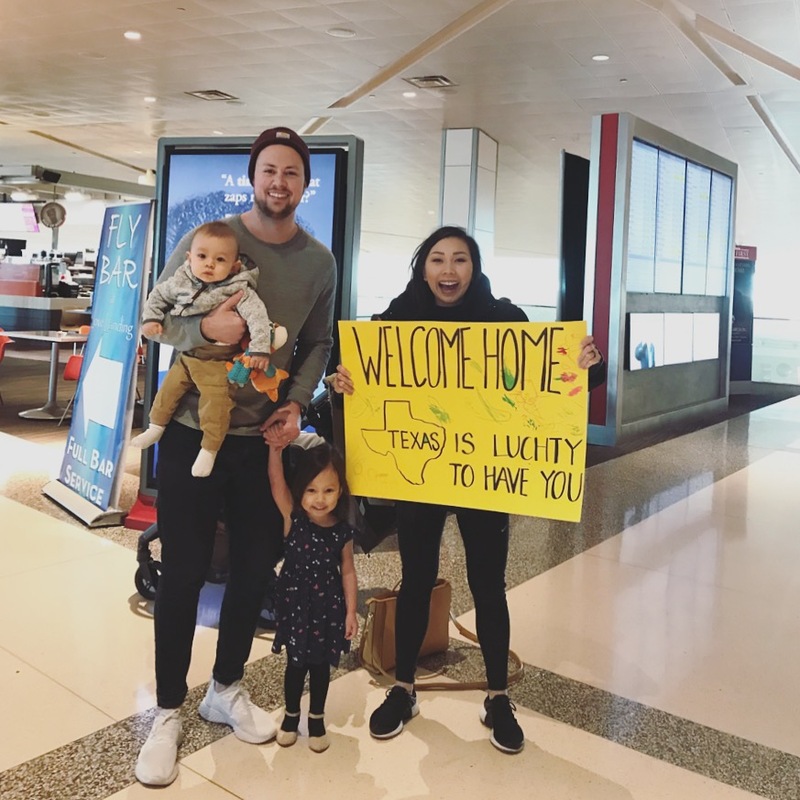 We flew in and were greeted by our best guy and some of our favorite people holding a welcome home sign (insert insta-bawl here). I almost forgot a tiny little detail : EZRA GOT HIS OWN SEAT!!! 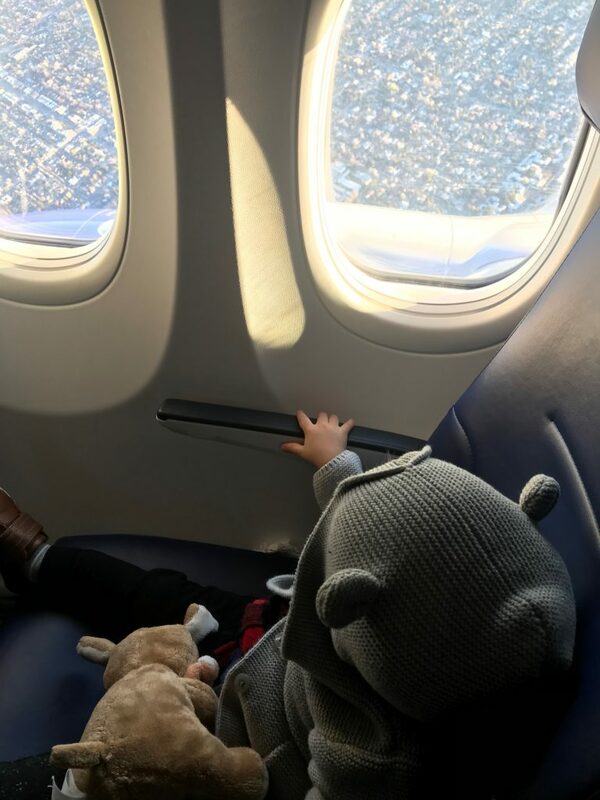 The flight wasn’t full, so that was incredible–no squirmy, tired big baby on me for 3 hours. Blurry from the selfie camera, but that face!!!! 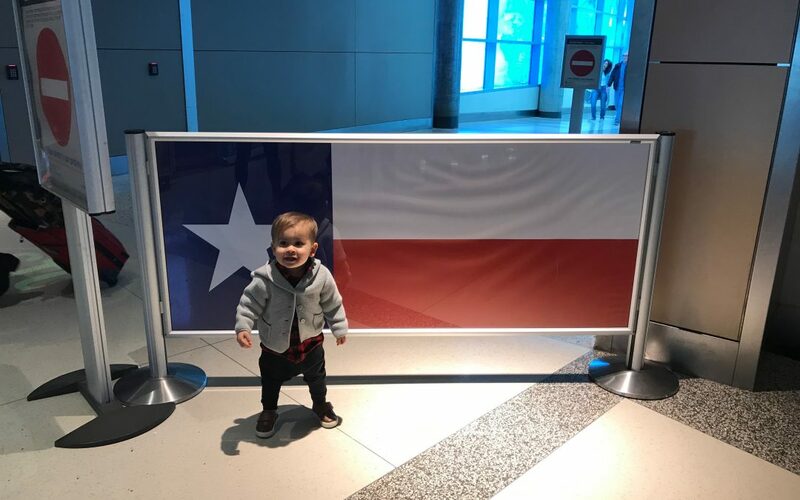 We happened to fly into Texas on the coldest day of the year so far, so that was a fun welcome (I actually liked it, haha). 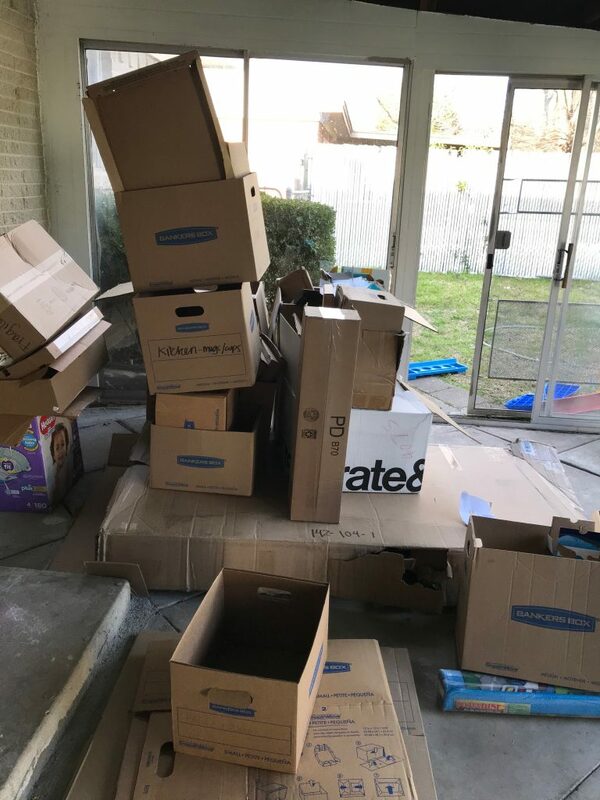 After we left the airport, it was a whirlwind of events–we went to pick up our house keys, unpack the POD and begin the mad dash of unpacking while unintentionally creating a maze of boxes inside our new home. One of the things I was BEYOND grateful for was that Aria had one of her good friends to hang out with right when she got to the house (for crying out loud, her friend was there to welcome her at the airport) : It was such a sweet welcome and the perfect way for her to ease into this new place. We did our best to get as much done in those first few days as possible since Dave was going to be leaving a few days after that to start his work training in Houston, and I knew that I wouldn’t be able to get much done with two active littles running around during the day. 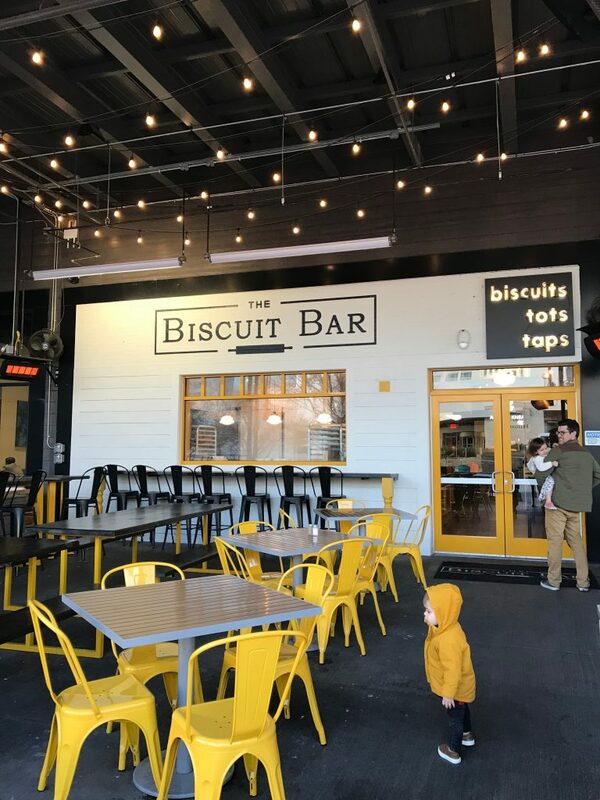 In the midst of the chaos of unpacking, we managed to get out of the house and spend of family time together at a delish spot called The Biscuit Bar. 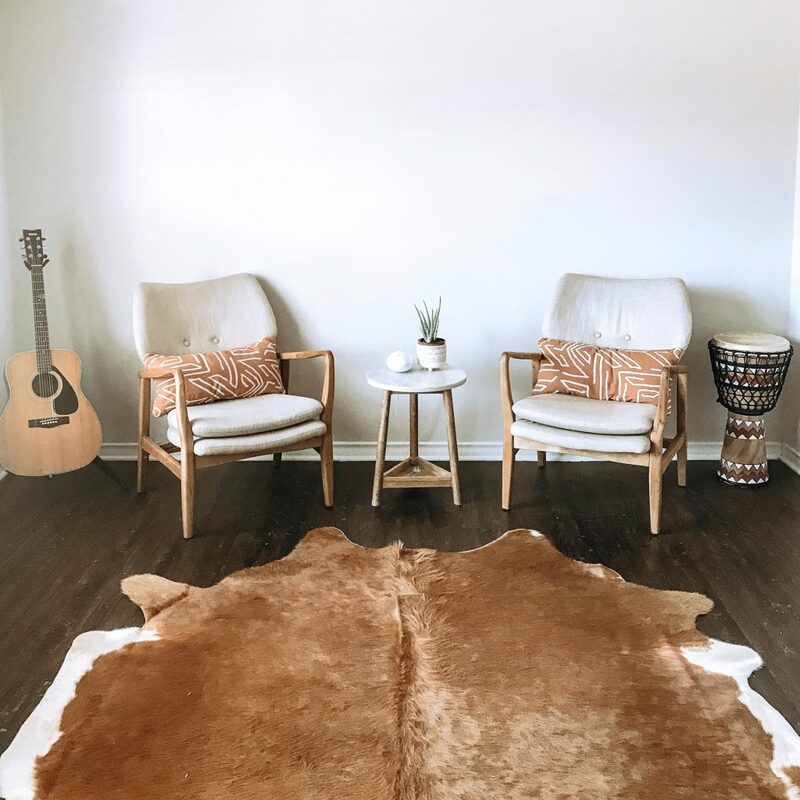 That was followed by a trip to Ikea to pick up things like trash cans, organizational bins (YAAAASSSS), and a cowhide rug…oh, and soft serve, of course. Slowly and steadily making this new house our home. Naturally, friends have asked me how I’m doing since I got here and part of me feels an invisible face palm each time. I obviously know it’s being asked out of love, but the “ugh not again” feeling stems from my own self since I just really don’t know how I’m feeling. Honestly, I’m all over the place. A friend that I was texting put it well–it’s totally normal to feel a little bi-polar right now, and then things will even out. I couldn’t have described it any better! I’m up; I’m down. I’m here; I’m there. I’m sad, I’m happy. I’m grieving; I’m celebrating…. all while being on weird sleep and not having processed my emotions pre-move and now post-move since I’ve just been in GO mode. I long for a new normal, a new schedule and routine (especially for the kids), but I know it takes time. 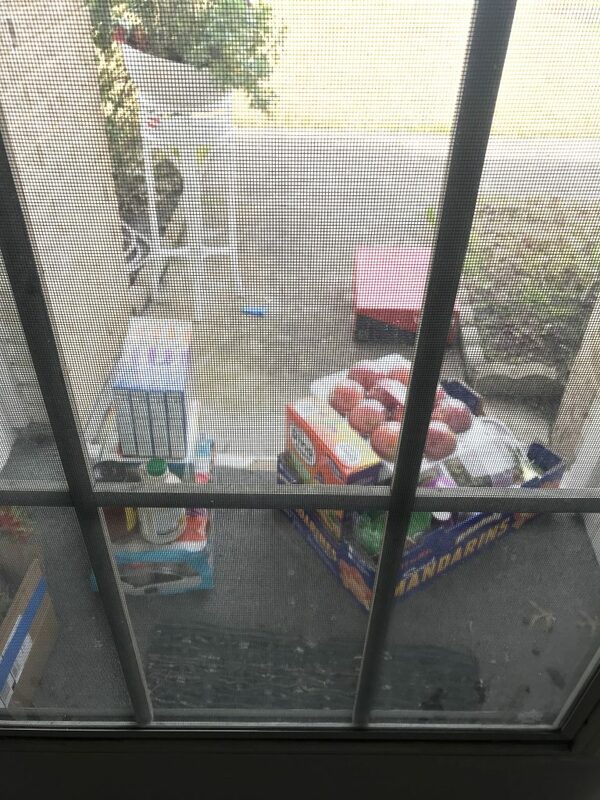 I’m just stubborn enough to crazily believe otherwise ;p. Also, you should know that my mental state doesn’t do well when there’s stuff everywhere, soooooo yeah–that’s why I want to get these boxes unpacked and organized STAT. It’s for the good of everyone ;p.
We’ve already gotten to see some good friend since we’ve been here, which has been such a blessing. 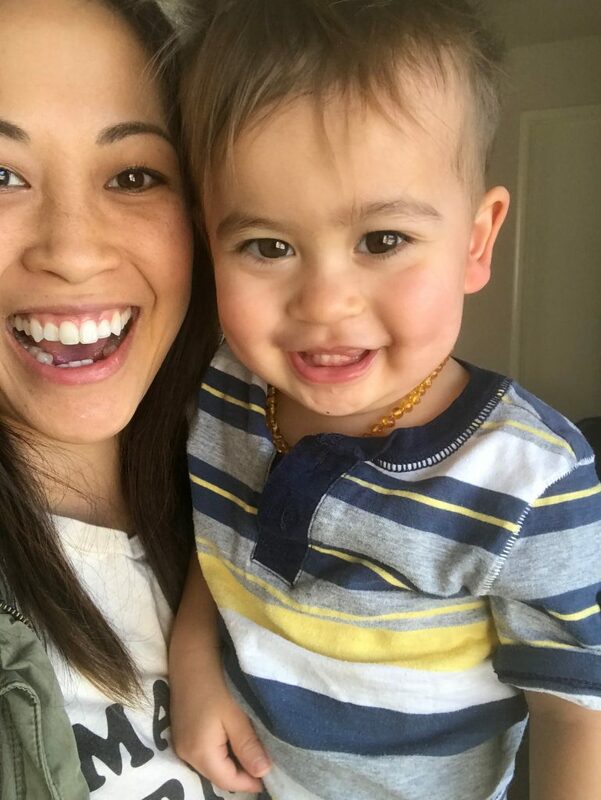 It’s the sweet part of the bittersweet feeling of moving from a place you know and love and missing beautiful people that are now states away–knowing that you have faces you love that are in your new town. I can’t imagine this new season any other way. It’s also the surreal part of moving. The people part of this new season feels very much familiar and like home; it’s the actual new physical location that’s kind of a mind trip. Ohhhhh yeah, I’m in Texas. I’m curious as to when that’ll feel normal. Oy, I have so much to say, but I don’t want this to be any longer than it already is. Thanks for coming along for a ride on the the semi-scattered middle-of-the-night thought train. I’ll share more about what this move has been like on the next post. It’s almost 2AM and I’ve got a super uncomfortable teething Ezra to go snuggle with now. 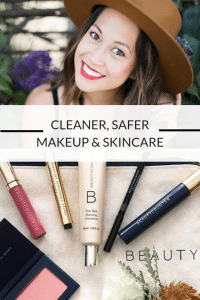 In case you don’t follow me on Instagram and see my stories, I just wanted to let you know that you have the rest of January (today and tomorrow) to shop the Beautycounter special where you can get an amazing FREE gift with purchase. Go here for more details. Leave me a comment here or leave me a message on Facebook or Instagram if you need any help!